What will Iowa's Energy Future Be? Word in Des Moines is that MidAmerican Energy lobbyists have convinced the Iowa Senate’s Democratic Leadership to move the nuclear power bill, House File 561 /Senate File 390, during the first week or two of the 2012 legislative session. This is the bill pertaining to nuclear power that was stalled during the 2011 session over public concerns. The idea is that by moving the bill early, Senators would have a clean slate, and proponents could get it done without a potential vote on it being held as a marker in the legislative bargaining that occurs every year. A simple truth is that because the bill is controversial, and 2012 is an election year, some of the 25 senators up for re-election would rather not vote on the bill at all. At the same time, a person hears a lot of things in Des Moines. Why don’t people like this bill? It has little to do with nuclear power itself. To begin with, the bill reflects bad public policy. Building a nuclear power plant, or any power plant for that matter, would be a capital intensive activity. With all of the risks involved with a ten year nuclear reactor construction process, big banks don’t want to finance them. What the bill does is take the most significant financial risks of building a nuclear reactor and transfer them to rate payers. This is called advanced cost recovery, although MidAmerican has been somewhat mercurial in what they say about costs. In theory, this would incentivize investors to furnish capital for a project. To do this, the bill dictates how the Iowa Utilities Board (IUB) will consider a nuclear reactor application. While members of the IUB are political appointees, they should have the freedom to evaluate any form of electrical power generation on a level playing field. The bill gives nuclear a decided advantage and that makes it poor public policy. Another reason people don’t like the bill is everyone knows it will directly cause utility rates to go up. The electric utilities, MidAmerican Energy particularly, have been deceitful about this. A truth that few in the electric utility business wants to talk about is the fact that our current power plants, and the electrical grid, have served their useful life and need to be replaced. That’s all of it, coal plants and nuclear reactors, everything except the recent build-out of commercial wind farms which have an estimated 24-year life cycle and a couple of specific plants. In Iowa’s regulated utility environment, residential and commercial users will pay for this upgrade. It has nothing to do with whether the capital investment is in a particular type of electrical power generating capacity. Why pick nuclear power, the most expensive way to boil water, as the solution? This is a source of more obfuscation. Today the cost of nuclear power is very cheap, between two and three cents a kilowatt hour. I asked DTE Energy employee Chuck Conlen about that low price when he was in Cedar Rapids recently. He said that it reflects the fact that the 104 nuclear reactors in the United States were built during the 1960s and 1970s and are now fully depreciated. He said the cost per kilowatt hour of nuclear reactor generated electricity would quadruple if new reactors were built. As recently as last March, MidAmerican Energy was putting up charts in public showing how cheap nuclear power is today. They failed to mention the substantial capital cost that rate payers will be retiring if a new nuclear plant is built, or the quadrupling of the cost of nuclear power. I listened to most of the debate on House File 561 in the Iowa House last spring and one thing was clear. 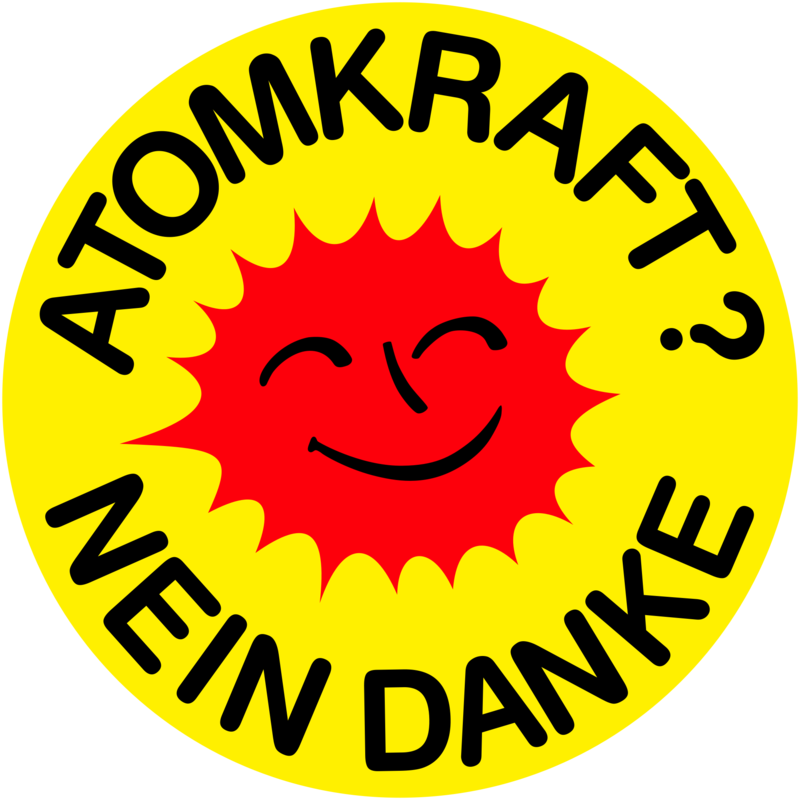 Most members did not do their homework on nuclear power. It was as if the good word from the meritocracy that is the electric utility industry was enough. MidAmerican Energy seems determined to have their way with House File 561/Senate File 390, and this has led them to make a case for the bill centered around simple concepts of “baseload,” demand and global competitiveness, which have little to do with the choice Iowans must make about our energy future. The question Iowans should ask our legislators today is “what will Iowa’s energy future be?” The question about whether we need nuclear power on the table, and whether it should be given special treatment, should only come after the first one is answered. ~ Paul Deaton is a regular Blog for Iowa contributor. This entry was posted in Energy, Environment, Main Page, Progressive Community. Bookmark the permalink.